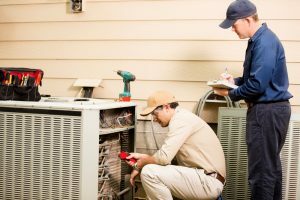 A central air conditioning system is a complex piece of machinery, but it’s also built tough. It’s designed to take on the wear and tear that collects over the years—to an extent. But some wear and tear is largely preventable, and only adds unnecessary strain to your AC. Proper air conditioning maintenance is important, as we’ll show you in today’s guide. And it’s easier to have done than you may think—when you work with a qualified team of technicians. 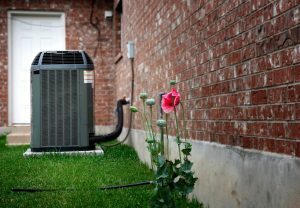 Learn how and why to keep your air conditioner in the best condition possible today.